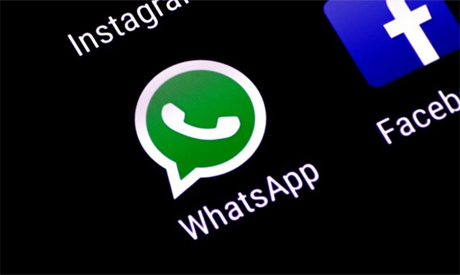 Facebook, Instagram, and WhatsApp are all experiencing issues since Sunday morning for users worldwide not only in Egypt. Last week, users have also encountered the same issue with limited functionality on Facebook and Instagram. Facebook is down for required maintenance right now, but you should be able to get back on within few minutes.